Watches and clocks have almost universal appeal and are produced in dozens of countries around the world. Although almost everyone owns a watch or clock, few people actually realize how huge the watch industry has become. Each year, well over a billion timepieces are produced. In recent years, up to 700 million of these timepieces have been wristwatches. Although the majority of watch production takes place in Switzerland, Hong Kong, China, Japan and India, there are watch manufacturers in virtually every industrialized country. With literally hundreds of popular watch brands offering thousands of different products, there is a tremendous need for education and brand awareness within the watch industry. 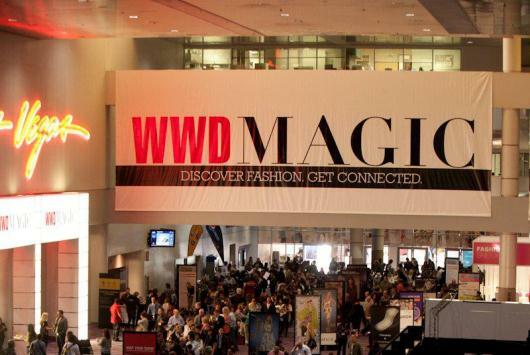 To serve the needs of jewelers and watch retailers, there are over 200 major watch and luxury trade shows and exhibitions that serve to familiarize both watch retailers and the general public about the watch industry’s latest and most exciting timepiece creations. 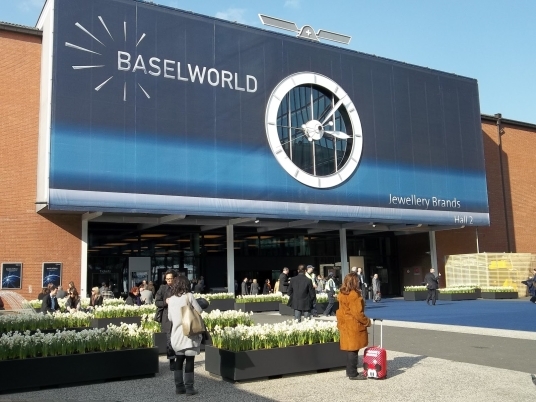 To help you find the watch, luxury and fashion trade shows that you’ll want to attend, Gevril Group has prepared a comprehensive list of the world’s most important watch, clock, jewelry, luxury and fashion trade show exhibits. Attending a trade fair can help you make smarter buying decisions and provide a preview of the products and innovations that are going to be popular in 2017. **Our trade show directory has been updated for 2017. Please bookmark this page and check back again for newer information. 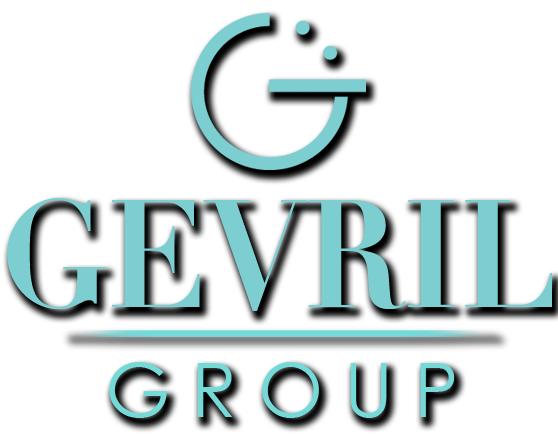 To submit an event or a correction to an event, please email all details to tradeshows@gevrilgroup.com. You can use this list to familiarize yourself with the many watch and luxury exhibitions and trade fairs that take place each year in countries around the world. Trade shows are a great way to learn more about our exciting industry. 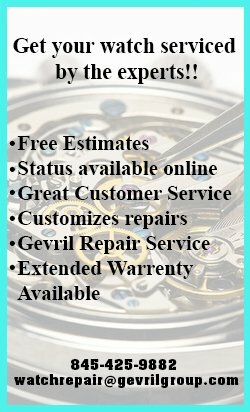 For help choosing or buying your watch, contact Gevril Group Customer Service, by email or by calling 845-425-9882. We want customers to know where to buy watches with confidence. A fine timepiece is a very personal possession and where you buy can be just as important as what you buy.